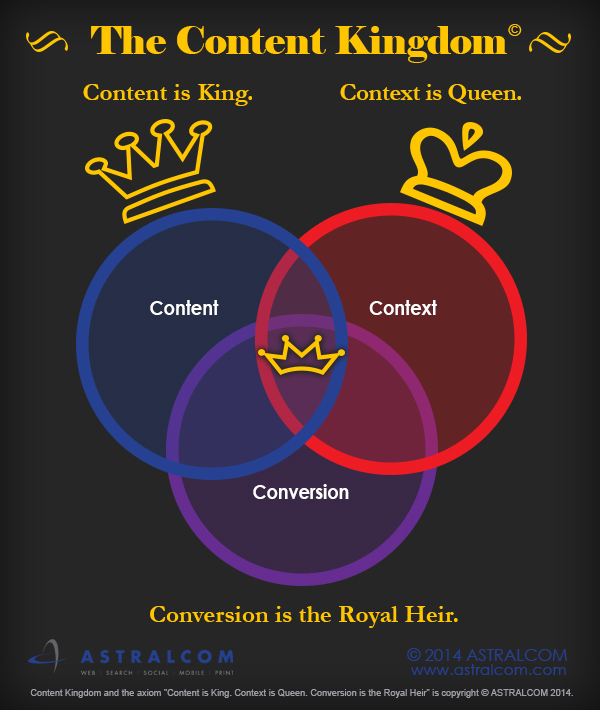 The Success of Email Centers on Context | ASTRALCOM - Content Strategy, Conversion Marketing and Customer Acquisition. We just came across this post about context and email and it basically supports the findings in our two posts noted above. Then, call us at 800.536.6637, or click and let’s talk about how to lift your email campaigns.